The National Algorithm – What do you want to hide from? 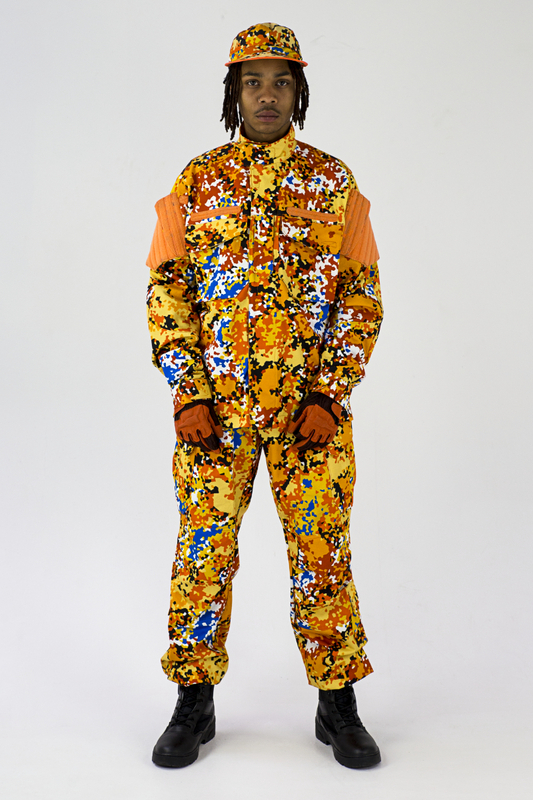 How do you want to be seen? Introducing the Netherlands Experimental Pattern, orange variant (NEP-Oranje). 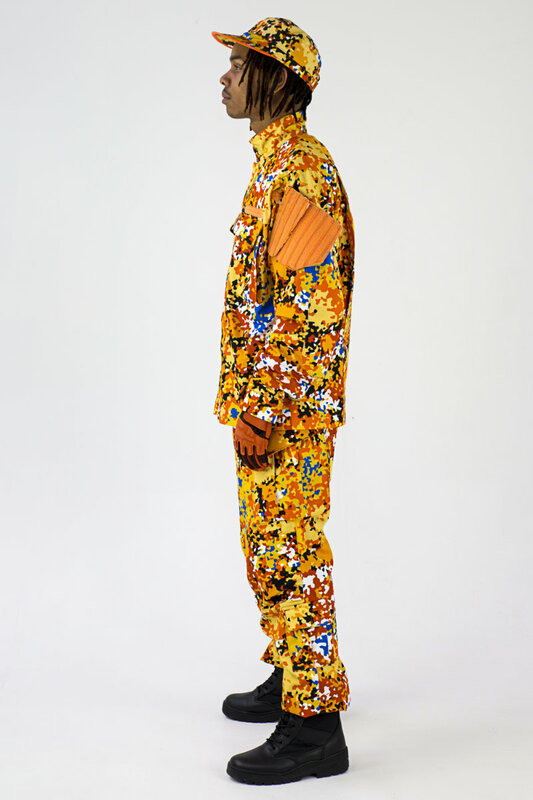 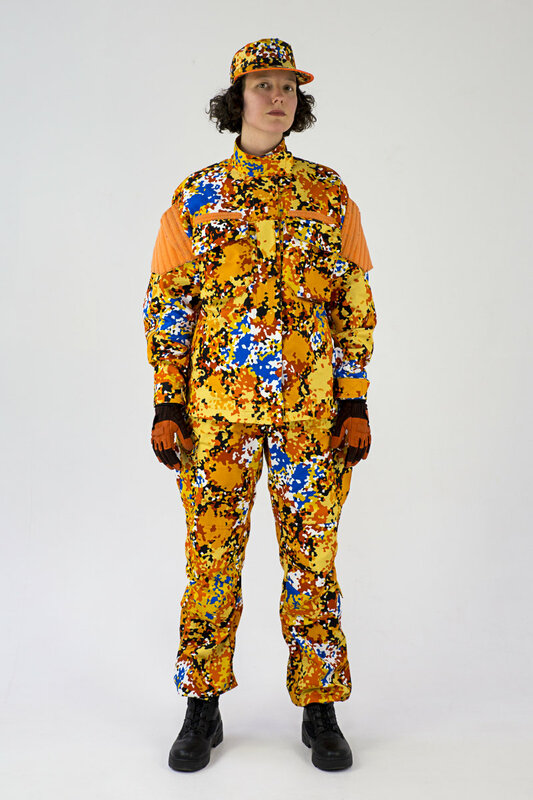 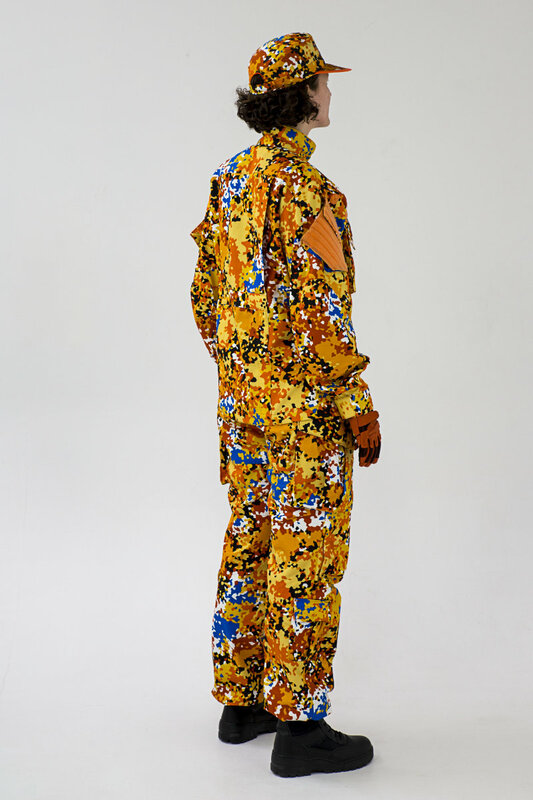 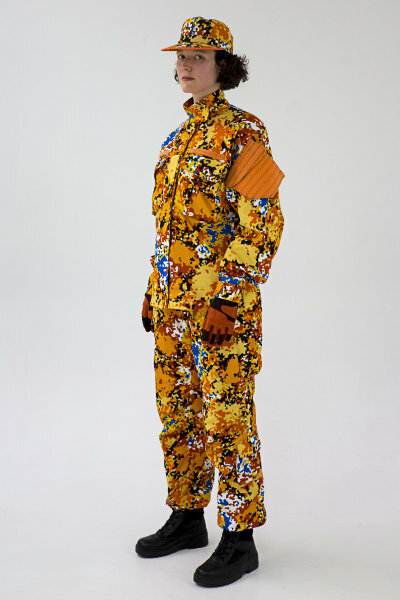 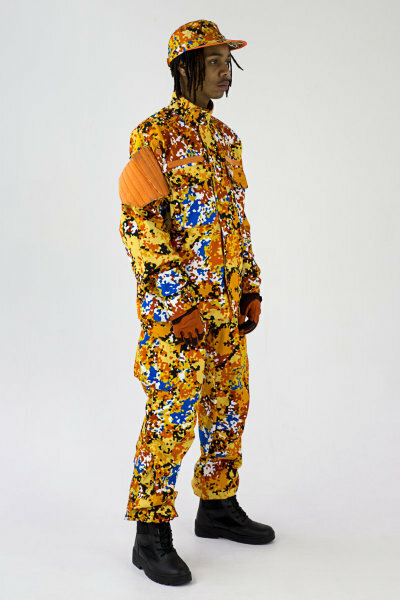 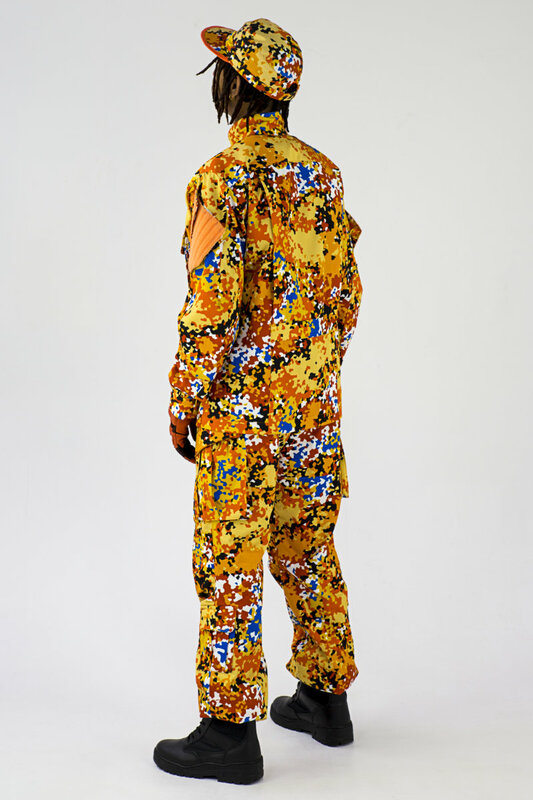 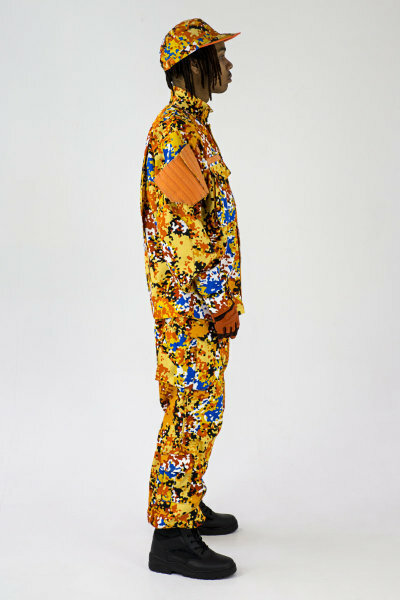 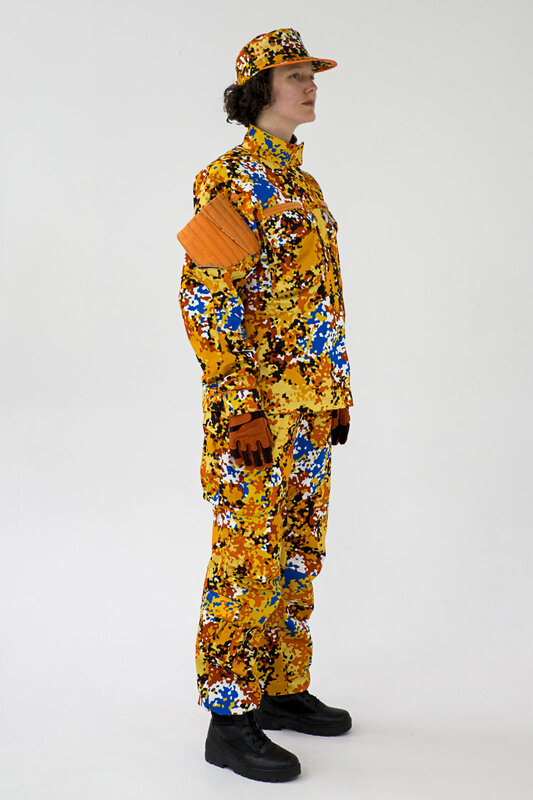 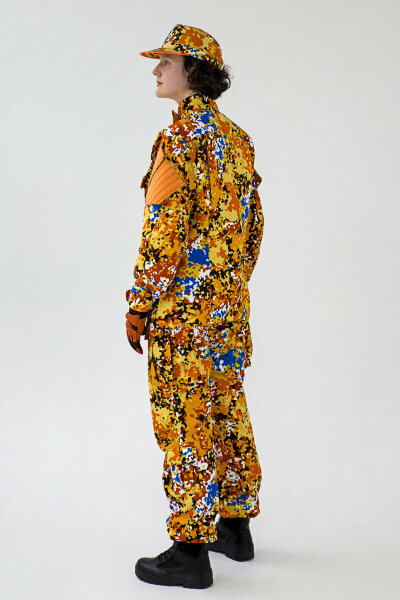 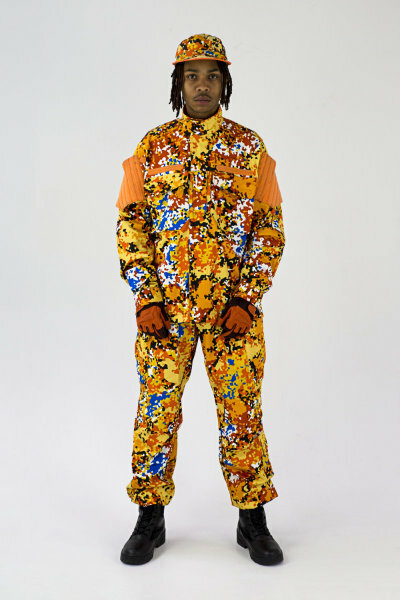 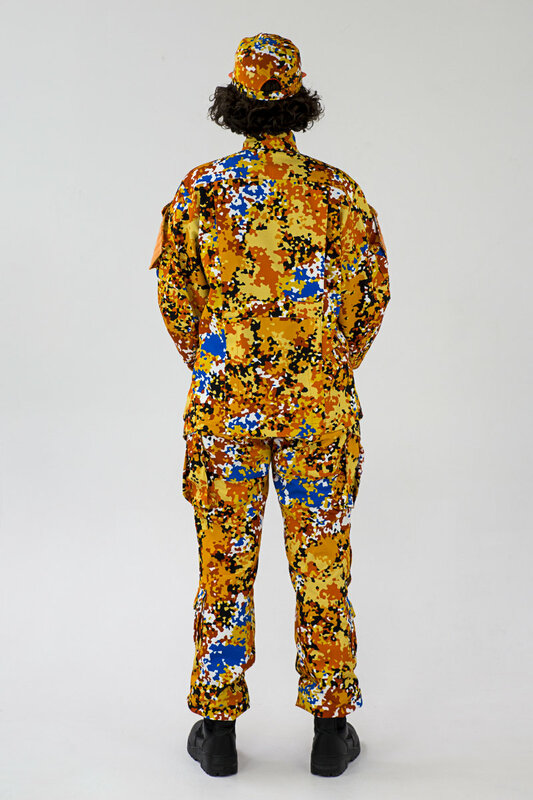 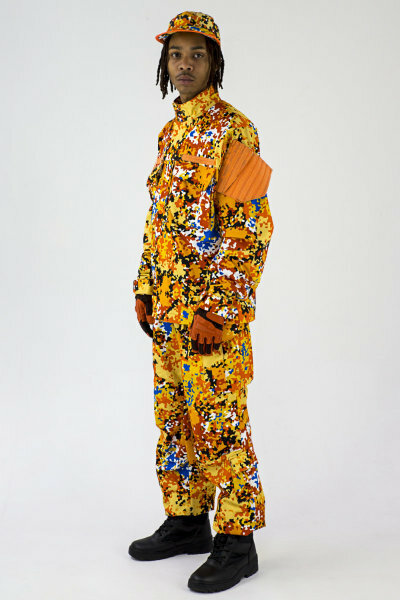 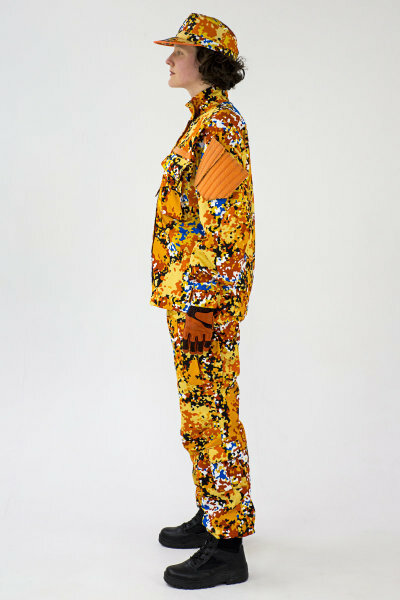 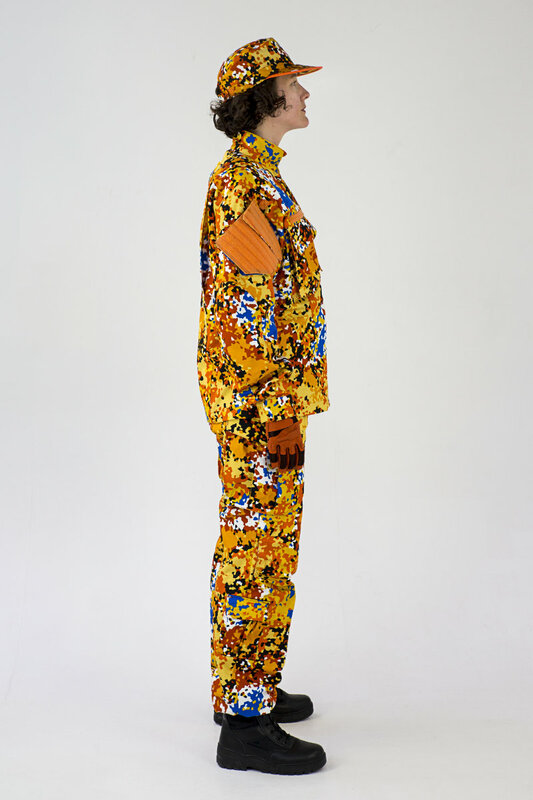 Created by reverse-engineering the fractal camouflage design methodology developed by TNO Defence for the Netherlands Armed Forces, NEP-Oranje is at the cutting edge of camouflage pattern design. 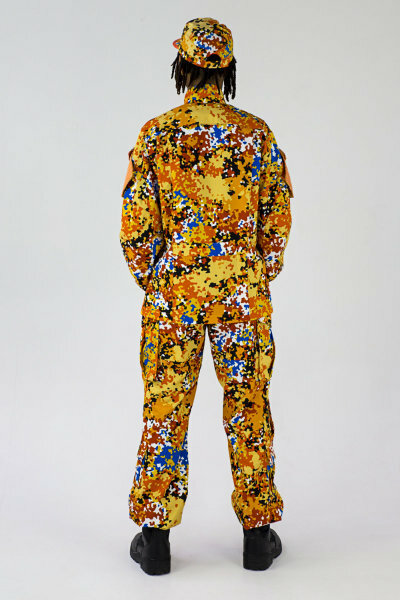 Wear it with pride or wear it to hide, whenever a national frenzy reaches fever pitch you'll be covered. 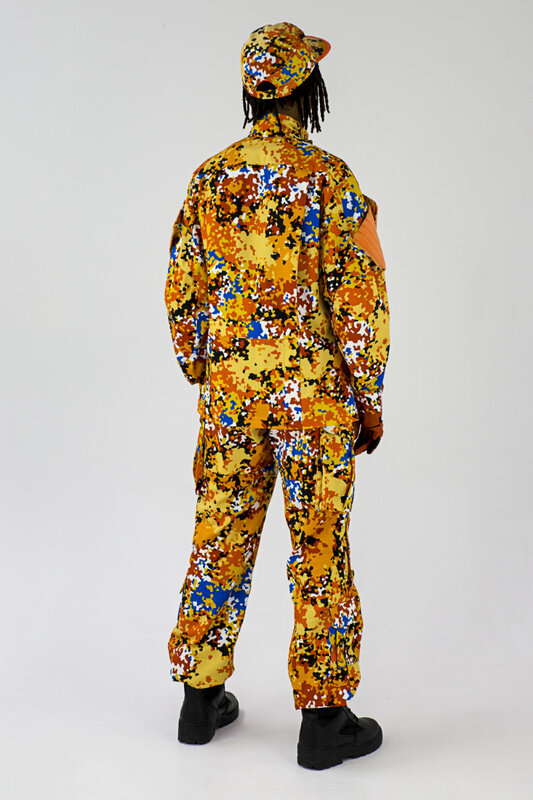 A series of posts will be published documenting various aspects of the history and research that has gone into this camouflage pattern. The first is linked above, check back for fresh instalments!